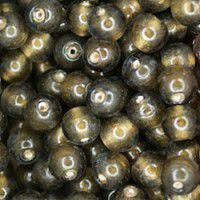 Foiled beads are created when gold or silver leaf is folded into the glass. The result is a one of a kind bead as the metallic leaf never folds exactly the same. 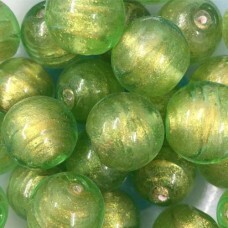 There is a wide variety of colors, shapes, and sizes in foiled beads. 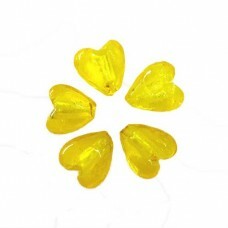 Use them in any of your bead work creations.